Most people believe that winning roulette depends purely on luck. However, that argument is flawed since the landing of the ball isn’t absolutely random. The only genuine threat is the casino’s edge, which you can still work your way around using some of the best roulette strategies out there. Therefore, don’t let all that talk about roulette being unbeatable intimidate you. But instead, take advantage of these great systems and strategies to help you make the most out of your bankroll. In casinos, there are dealers tasked with spinning the wheel. Having spun the wheel severally, they tend to do it at constant speeds and intensity involuntarily. Therefore, predictable patterns occur, which are called the dealer signature. You can use these patterns to your advantage. Casinos may try to combat this by rotating their dealers at half hour intervals. In which case, you can still employ different analyses to make this strategy work. The dominant diamond strategy is one of such methods. It involves observing the table keenly to find the metal deflector that the ball hits the most. These often have some marks resulting from constant hitting over a long time. Choosing the numbers adjacent to the dominant diamonds gives you an edge. This explanation also evidences the fact that the bouncing of the ball is predictable after all. Kavouras strategy is based on making random or chaotic bets across the table. A total of 20 bets are placed randomly on 20 numbers on the table to minimize risk as much as possible. Each of these numbers will contain a varying stake value. Here’s how to go about it. Pick your 20 units on the felt. Place one unit (or £1) in the section containing 0-3. Put 2 units in the double street to take care of the 31-36 stretch. Finally, in each of these five splits containing 8/11, 13/ 14, 15/18, 17/ 20, and 27 /30, add one unit. Make sure to stick to this pattern for every round you play and watch your profits grow. Kavouras might be the best roulette strategy online. Its greatest advantage is that it allows you to scoop more winning rounds than losing ones. This stems from the fact that there are 37 numbers in the table, in the case of European roulette, and you’ve covered 20 of them. The only drawback is that eventually, your winning streak is bound to end. Also, Kavouras doesn’t address how to beat the house edge. The martingale is a popular roulette strategy, especially among beginners. It is a progression-based betting system. This means that you increase or decrease the wagered amount after every win or loss. In this case, you double your stake after every loss except on the reverse martingale system where you double your stake after a loss. The streak might go on for some time but when you win, you not only recover your losses but also make a small profit equivalent to the initial stake. This way you have a safety net that ensures you don’t squander your entire bankroll. The Fibonacci strategy is a low-risk low-yield method that is based on a mathematical formula. You basically divide the roulette table into a nautilus diagram. Each symmetrical part of the diagram is treated as a unit. So starting from the smallest unit inside the diagram, place a £1 bet. If you lose the bet, you move one unit in an anti-clockwise direction along the symmetry of the nautilus diagram. To get the value of your new stake, add the bets on the two numbers to the left of the sequence. When you win you go back two steps until you are back to the starting point. At the end of the sequence, you will have made a £1 profit. So vary your initial stake according to the size of your bankroll. Use this roulette strategy to win small but sure profits. 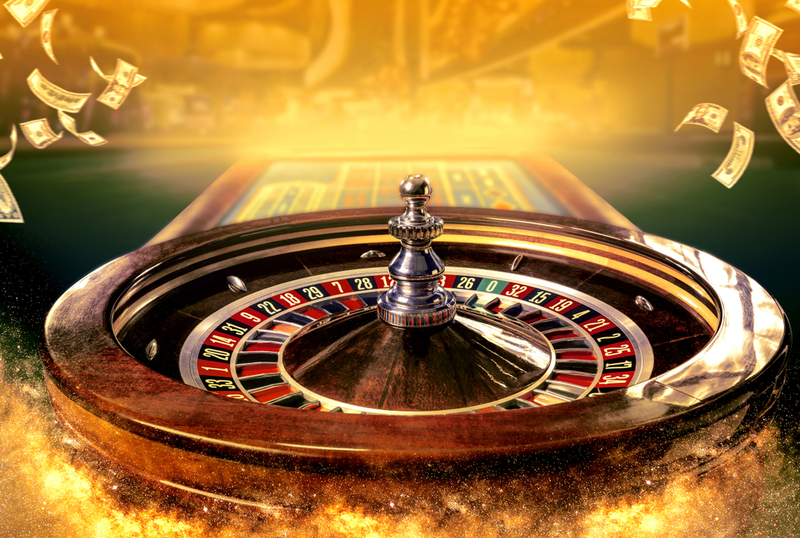 Whether you’re playing online or in a land-based casino these best roulette strategies are worth trying. However, note that these are just effective gaming styles and not full proof formulas for beating the roulette odds. Combine them with a little wit and you’ll stand a greater chance of winning.